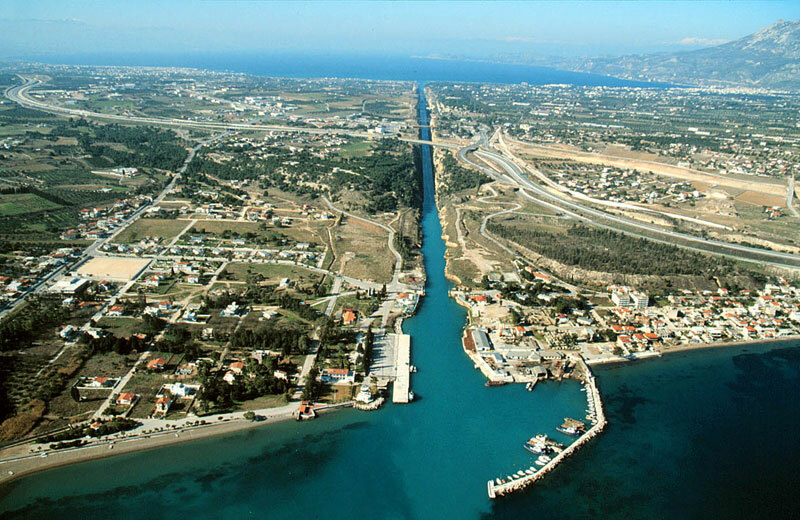 The story of the Corinth Canal goes back to the 7th century BC and it is an adventurous one. 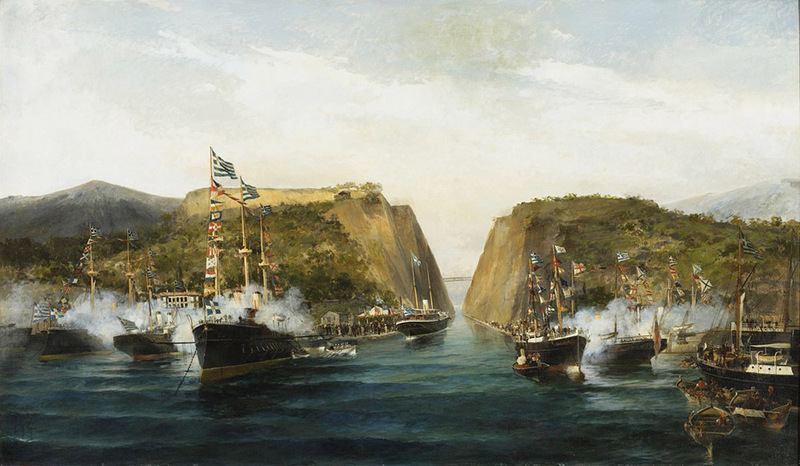 The Tyrant of Corinth, Periandros, was the first to conceive the idea of the construction of the canal. Since then there had been many attempts but they were all abandoned. Finally the canal was constructed at the end of the 19th century and was officially opened on July 27th, 1893.